The Harvard Varsity Club is pleased to provide tickets for special events exclusively to Lifetime and active members. 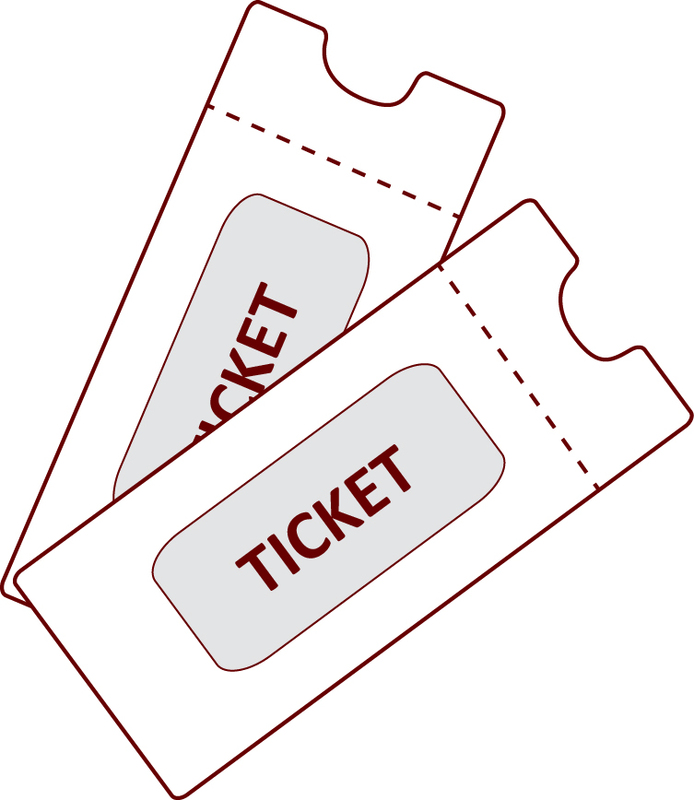 Have extra tickets you can't use? Donate them to the Harvard Varsity Club by emailing us at hvc@fas.harvard.edu or calling 617.495.3535.